From the new drinkers to the experienced ones, you will see them all at the restaurant or hotel bar, looking up and down the wine list and slump for the one and only, Sauvignon Blanc. To which you can garuntee to see the curator of this craze. I dont have a major problem with this grape varietal, on the contrary I can quite happily enjoy a glass of Sancerre or Pouilly Fume. However, the New World styles, with its overly excitable gooseberry, grassy and tomato vine based flavour, just gets a little too much. However, I am here to direct our attention to more adventourous and exciting wines. So let us begin, and the best place to do this, is with one of the top three most important grape varietals grown on the planet. This grape is highly terrior expressive. In cooler climates, such as the Rhein, it gives us refreshing apple with clean crisp acidity; while if you harvest later you get a richer, more indulgent grape expressing peach and citrus notes. Go to Australia and you will find refreshing hints of lime to the grape style. How can one grape be so flavour rich!? A great example of this wine is Jospeh Cattin Reserve Riesling from the Alsace. Gewürz traminer is my most loved white grape varietal. With it's unusual aray of lychee, rose and passion fruit to it's very delicate and slight spritz. 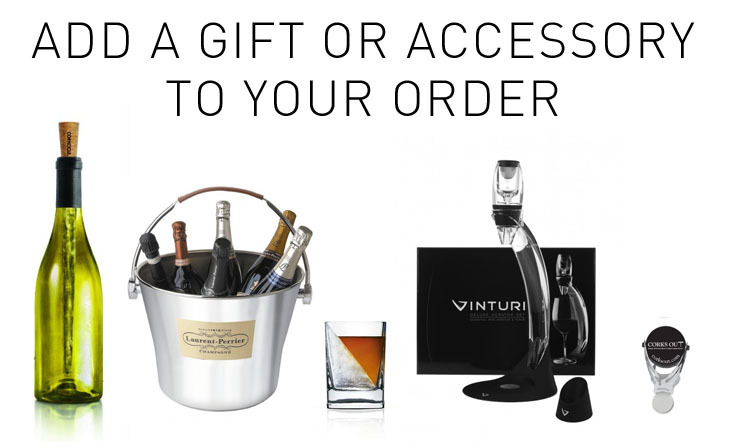 No other grape varietal, nor wine, can excite, entice or entertain like this wine can. Classicly, this grape is a German native, however it is a lot more international with great wines coming from New Zealand to Chile. However, the classic Gewurztraminer from the Alsace has no other comparison. This wine can easily handle itself with the likes of Asian cuisine. My favourite example of this wine can be found with Rolly Gassmann Gewurztraminer. I feel that Chenin Blanc always get's overlooked and unloved by the general public. I can quite happily agree that is has ben over grown incorrectly and creates a very boring and bland wine. Believe it or not, USA are creating some seriously exciting wines with Chenin Blanc. The likes of the Bogle Chenin Blanc and Pine Ridge Chenin Blanc, Viognier are two very delectable wines. A beautiful flavour of orange blossom and tropical fruit flavours gives you the taste of the exotic. Last but certainly no means least, Godello. This Spanish native exudes a beauti ful charm of full bodied flavour. If you like your Sauvignon Blanc intensity then this is the perfect alternative. Big hits of apple, lemon with hints of nutty almonds, make a truly irresistible wine. 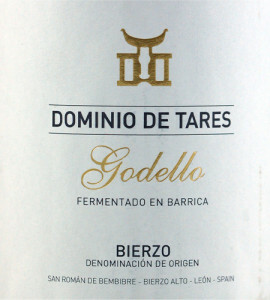 With that you should almost definitely try Dominio de Tarres Godello. EPIC! So just a little food for thought for us all, that there are really good alternatives and we don't have to keep drinking the same Marlborough Sauvignon Blanc time and time again.